The fair was held on October 26 in the lounge of the dining center. 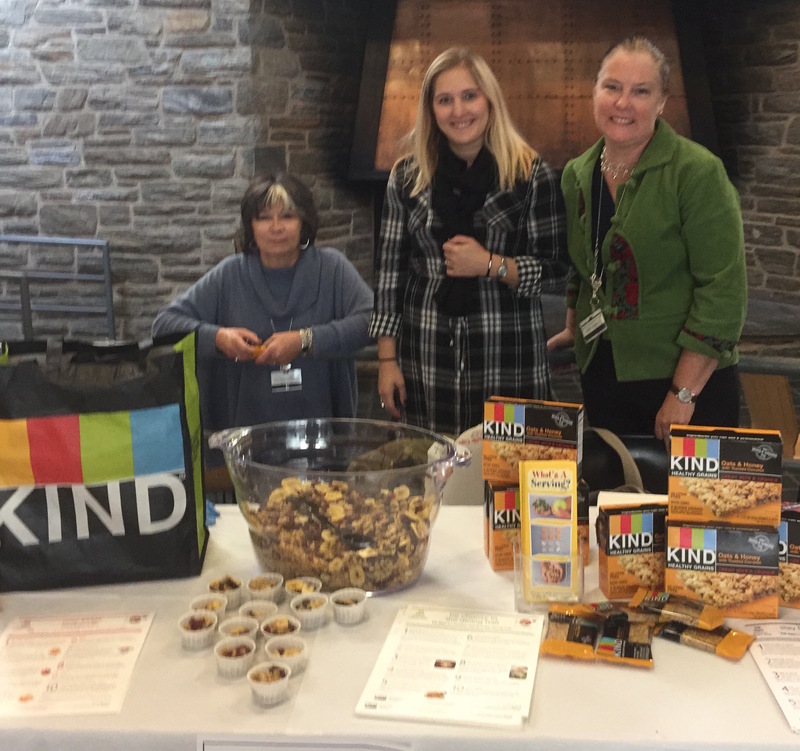 Haverford Student Health Fair was held on October 26 in the lounge of the dining hall. Hundreds of students stopped by on their way to lunch and got health information to help support their efforts in self-care. Students won raffles, plenty of freebies and many got their flu vaccine. Health booths included: First Risk Insurance Consultants, Main Line Family Dentistry, Montgomery Public Health Department, Community Health Services Department, Bryn Mawr Hospital, Planned Parenthood, Bryn Mawr Dermatology, Women's Center, Bi-Co Nutritionist, and Health Services Staff.